If no one has ever climbed the wall in question, you will have to get by on your own: testing routes, occasionally backtracking so that you don’t get stuck in a corner, driving in pitons, etc. In contrast, if the wall has already been conquered, those who have gone before you will already have done this trial and error work, opening up possible paths (the frame) and installing the tools that will facilitate the climb (your work). And behind Symfony, there are people. A huge and diverse community of developers all around the world. 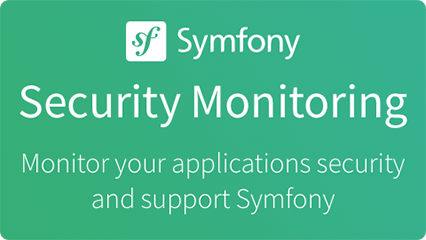 Symfony is a PHP framework. Symfony is a framework, a set of tools and a development methodology. Beyond the tools, Symfony is also a Philosophy and a Community.